Rich aromas of red fruits, very smooth on the palate, a hint of oak and good intensity. Tannins very gentle, acidity good. Fresh and drinkable already." Medium deep colour. Fresh herb redcurrant raspberry plum aromas with inky notes. Medium weighted with raspberry plum flavours, herbs and cola notes, fine loose knit lacy textures. Finishes slinky firm and tight." With a cranberry and cherry crunch and perfectly weighted, refreshing tannins, this is a gorgeously fresh and bright Merlot with a neat and tidy finish. Forward and aromatic this is a lovely, generous wine. " This Download Section contains high resolution images suitable for print and media output. 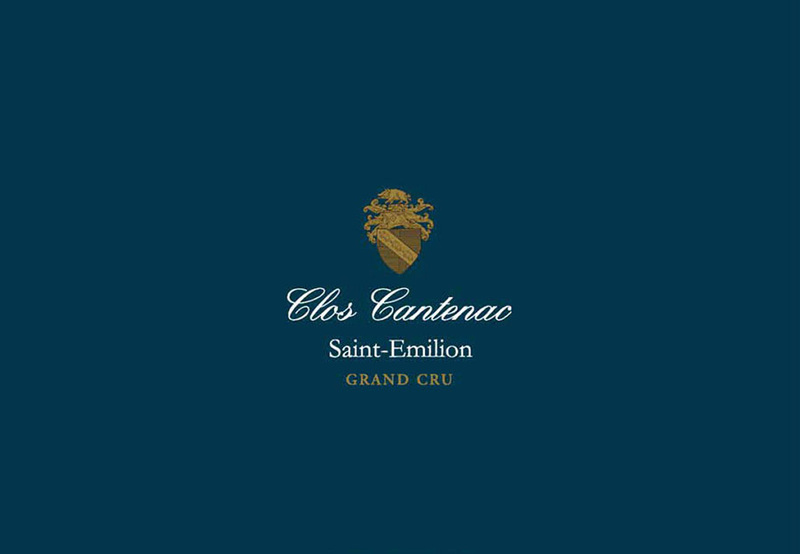 A password obtained from Clos Cantenac is required.